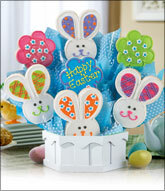 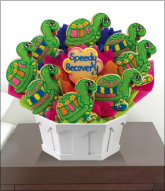 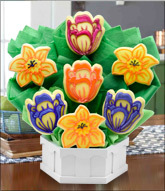 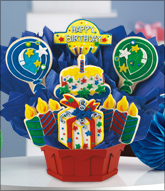 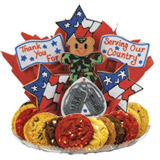 Show our troops how much you appreciate their service with this stunning arrangement. 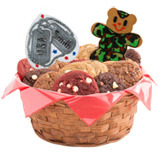 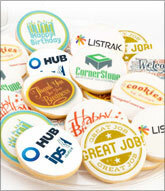 Star-shaped flags, dog tags and camouflage make a delicious way to say thank you! 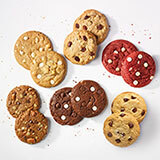 Cookies are made with sugar & cinnamon brown sugar cookie dough.